Dr. Kenneth Yates and his friendly team are waiting for you to join them. The office is conveniently located on Wilshire Blvd. and proudly serves the Beverly Hills area and surrounding communities. We specialize in preventive and cosmetic dentistry and we pride ourselves on offering the best quality dental care. Using CEREC®, we’re able to place your permanent, all ceramic crown, onlay or veneer immediately – no temporary solutions! That means fewer injections, less drilling and less time taken from your schedule to produce your beautiful new smile! Sedation Dentistry is ideal for patients who are fearful of the dentist or who experience dental anxiety. It's a good option for patients who may need to have a number of dental procedures done. 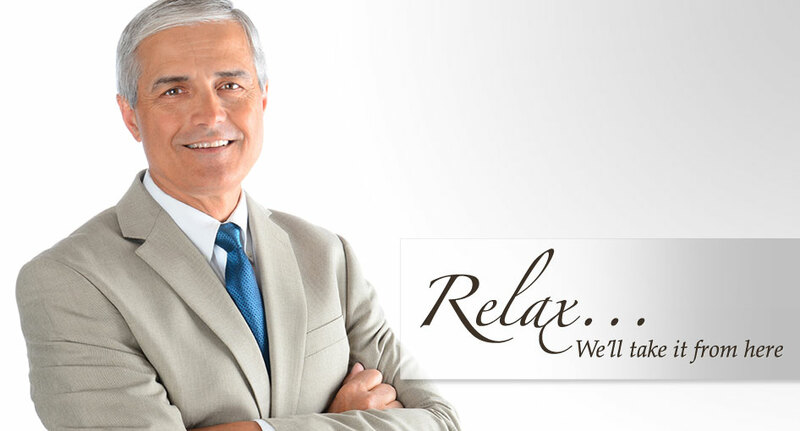 Call us today and learn how we can help take the anxiety out of your next dental visit. !